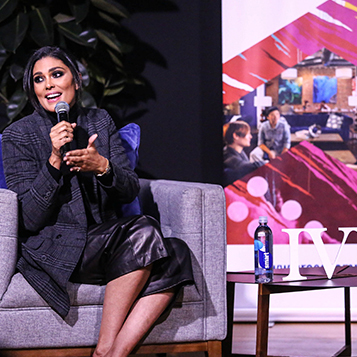 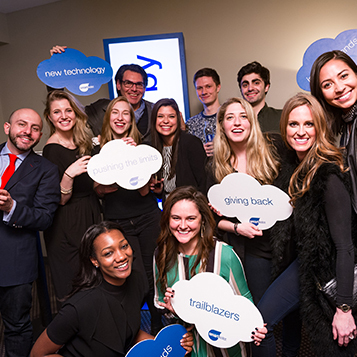 IVY partnered with smartwater® around a curated Thought Leader program that consisted of 10 Ideas Nights and 10 Thought Leader Dinners featuring experts in culinary arts, fitness, fashion, and technology (smartwater®'s passion points). 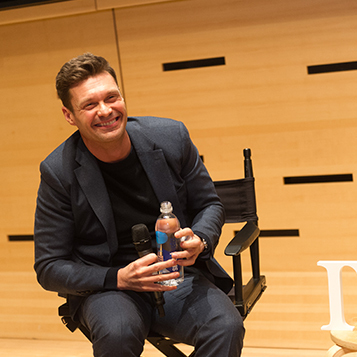 The program featured renowned experts such as Tim Shriver, Alli Webb, David Litt, Rachel Roy, Ryan Seacrest, Alex Guarnaschelli, and Jarron Collins. 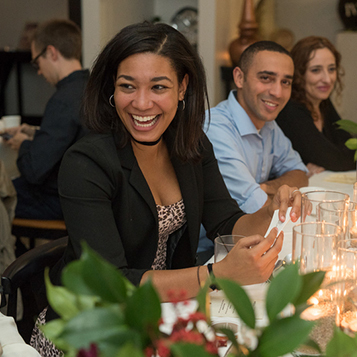 These events occurred across IVY's seven markets and were bolstered by a digital marketing campaign that reached IVY’s national audience of 500,000+ newsletter subscribers, and included smartwater® integration into content-based podcasts, short & long form video, and live-streams that generated more than 4 million views across IVY's social media platforms (and more via smartwater®'s). 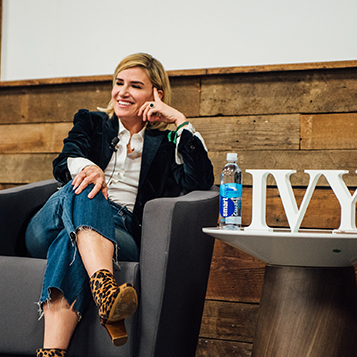 To align with the broader vision of both brands, IVY’s supporters and Thought Leaders were challenged to identify “what inspires you” at each event. 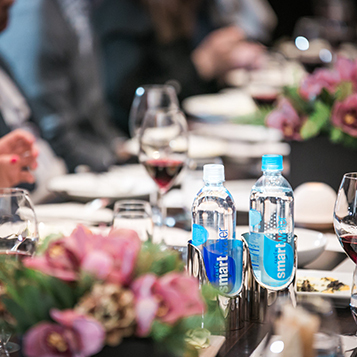 In addition, smartwater®'s still and sparkling waters were served throughout the event series. 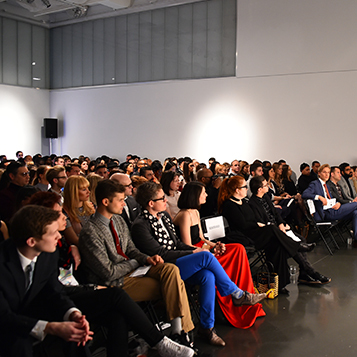 The program's success led to an immediate renewal, which began on March 1st with an IVY Idea Night presented by smartwater® featuring Facebook co-founder Chris Hughes. 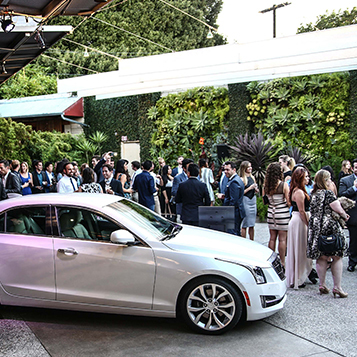 The IVY Innovator Awards presented by Cadillac was designed to showcase and inspire the next generation of innovators in Technology, Film, and Design. 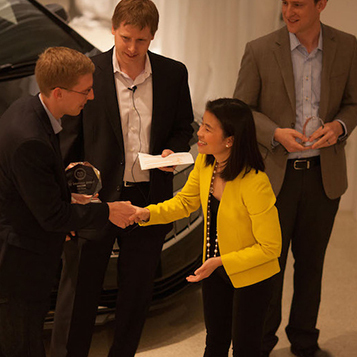 IVY hosted 3 awards contests that received thousands of applications and 8 innovator dinners. 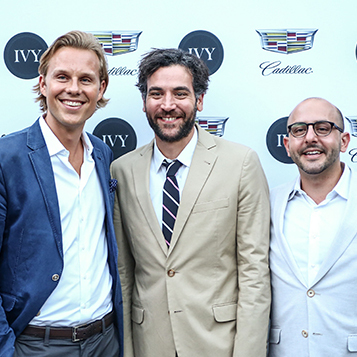 The awards were hosted by actor/filmmaker Josh Radnor, entrepreneur Justin Kan, and fashion designer Christian Siriano, while the dinners included influencers from the entertainment and entrepreneurship industry. 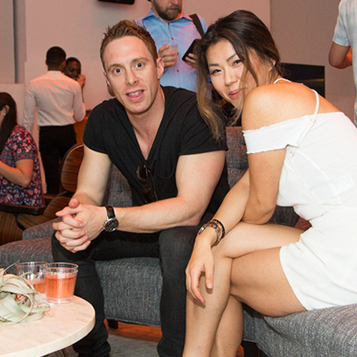 The program was also in partnership with national and regional publications including WIRED, LA Confidential, and Manhattan magazine. 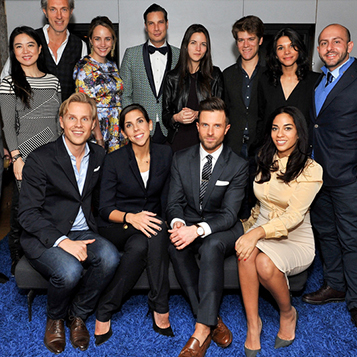 The program received over 1 Billion digital impressions. 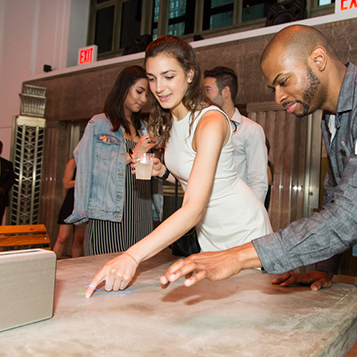 In May 2017, Sony Square partnered with IVY on an exclusive event to spread the word about their newest interactive venue located in the bustling Flatiron District in NYC. 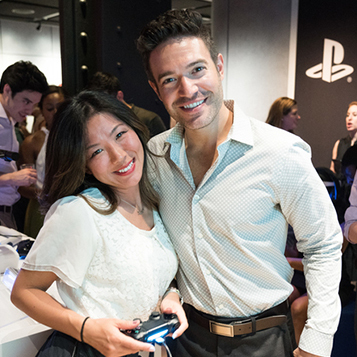 Sony's intimate space, designed to showcase the latest innovation in tech products, music, movies, and gaming, was opened to IVY guests, who enjoyed cocktails, hors d'oeuvres and a photobooth throughout the evening. 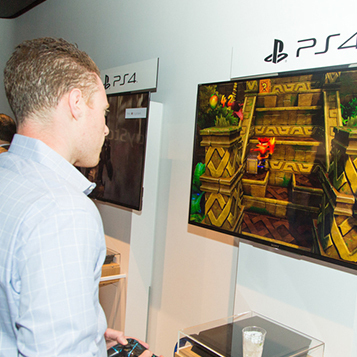 The event was centered around Sony Square's new exhibition called “Picture Perfect. 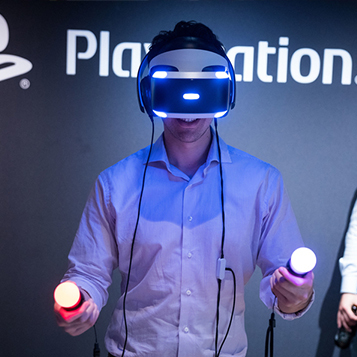 Every Screen.” which featured a range of Sony viewing technologies – from the XPERIA Touch, a projector that turns any flat surface into an interactive screen using state of the art touch functionality, to PS4 gaming stations. 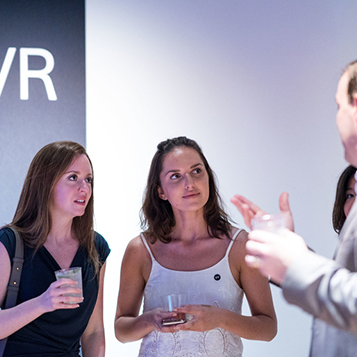 The event was such a success, that Sony signed on for 3 more events supported by digital amplification including dedicated e-blasts and video content for remainder of 2017. 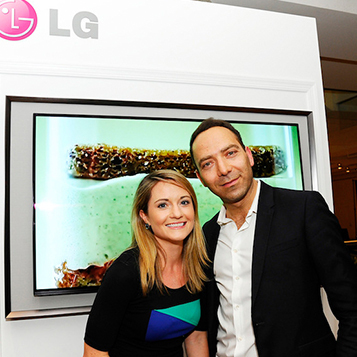 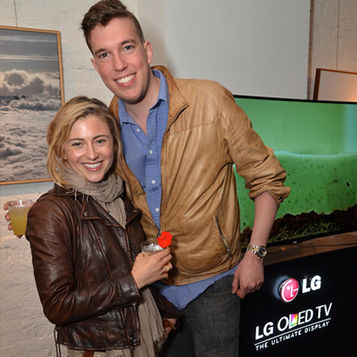 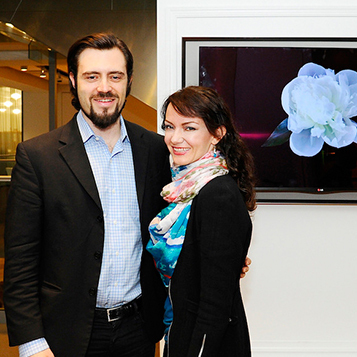 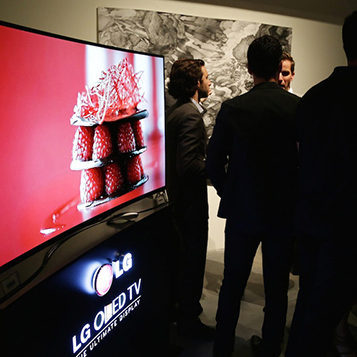 IVY brought together tastemakers on both coasts to feature the newly launched LG Curved OLED and LG Gallery OLED televisions through a series of influencer events designed to drive engagement with the LG brand. 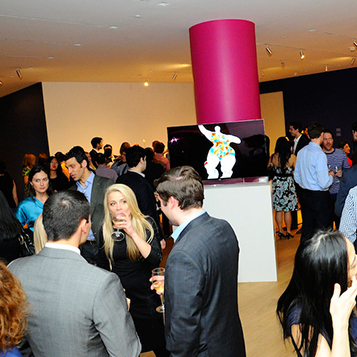 These events were conceived, executed, and hosted by IVY at premiere art galleries in New York, Los Angeles, Washington D.C., and Boston. 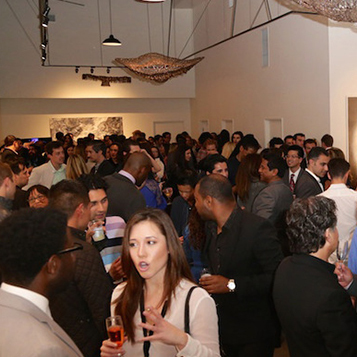 The events had over 1,000 attendees in the 4 markets. 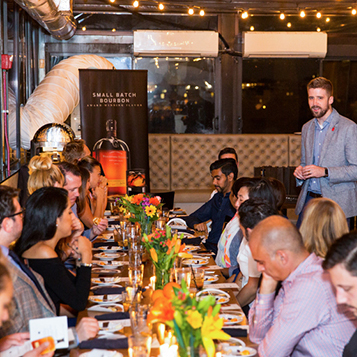 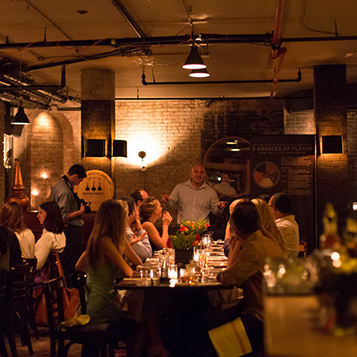 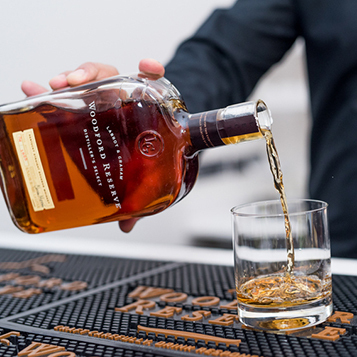 In September 2016, IVY hosted an intimate series of guided Woodford Reserve whiskey tastings and dinners across three IVY markets in honor of National Bourbon Heritage Month. 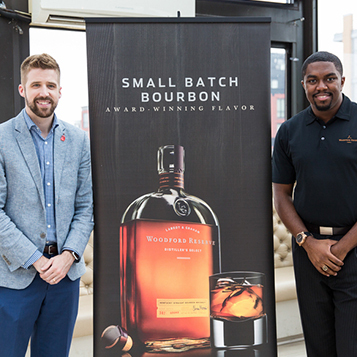 Each event was led by a Woodford Reserve Brand Ambassador, who guided IVY members through the Woodford Flavor Wheel Experience and the history of the brand, along with a tasting of three spirits. 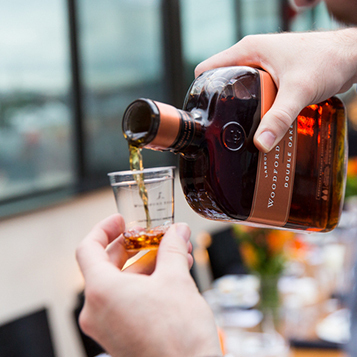 This series included a multi-course dining experience from a restaurant in each city that integrated Woodford and its flavor profile into the menu for the evening. 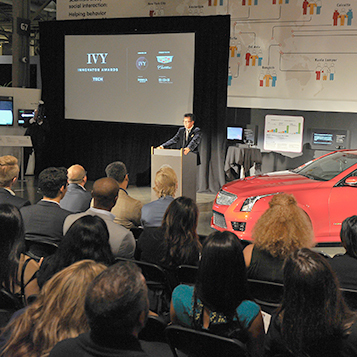 The live events from this series hosted 90 attendees, and the whole program garnered over 314,000 digital impressions.